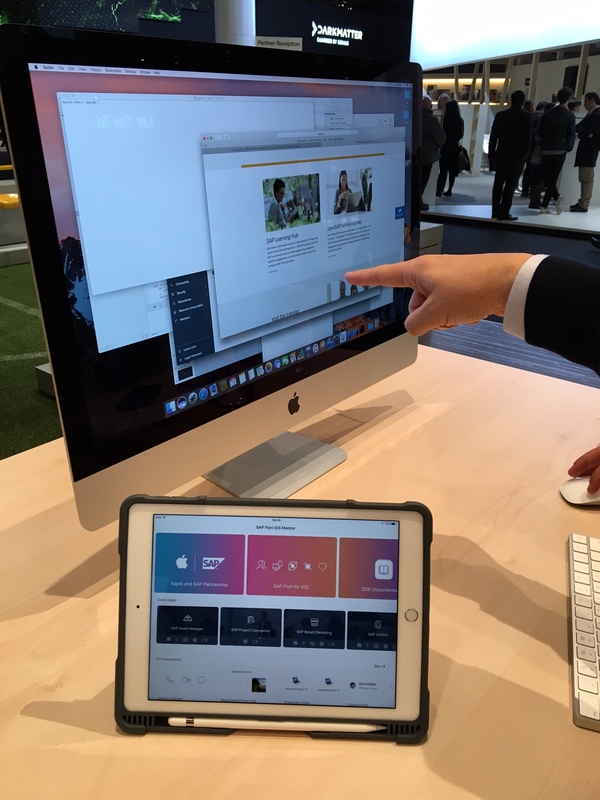 The day has arrived… the SAP Cloud Platform SDK for iOS is GA today! Here we are on March 30 and finally you will be able to get your hands on the SAP Cloud Platform SDK for iOS, when it is available of the SAP Marketplace & download links from the Developer Landing page. Where to download the SDK? How to get an SAP Cloud Platform Trial? Where to get the SAP Fiori for iOS Mentor App? All of these will be addressed with our step by step Tutorials. The tutorials will expose you to the SAP Cloud Platform SDK for iOS Assistant App on MacOS, which is part of the SDK install, the SAP Fiori for iOS Mentor App on iPad, which is available through the Apple App Store, as well as the features of the SDK & SAP Fiori for iOS. Today we also have the SAP Project Companion for Managers & Consultants app become GA. This is one of the first iOS applications built by SAP with the SAP Cloud Platform SDK for iOS. In the next few weeks I will also be posting a number of SAP CodeTalks, where I will interview some of the Engineers on key subjects with regard to this launch. The initial Overview, goals, purpose of SDK CodeTalks with Andreas Schlosser is already available and we also have a video taking you through a demo scenario. Both of these are linked in the Resources section under Videos.